Meticulous is the word for these sellers. Wonderful open floor plan with modern updates. Newer roof, HVAC system, windows, gutters, garage doors. 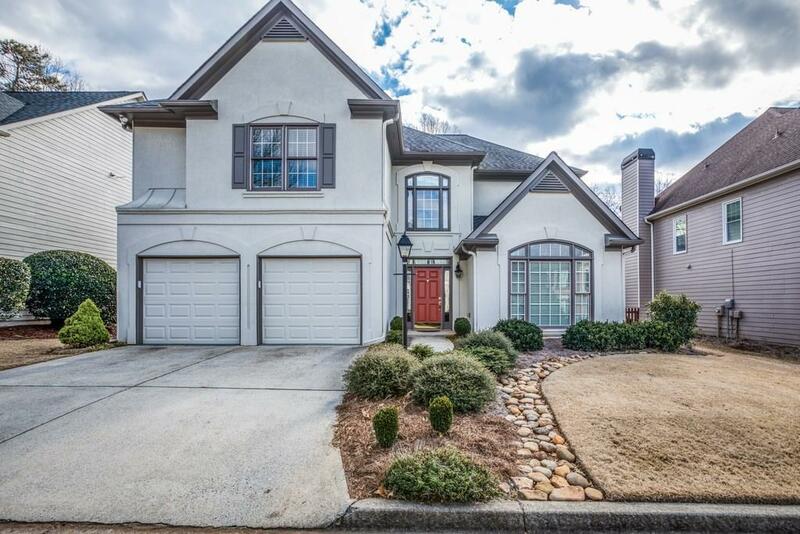 This home has been extremely well-maintained w/ hardwoods up & down, newly updated master bath, great room with vaulted ceilings & double sided fireplace. Truly a great home in Vanderlyn school district.